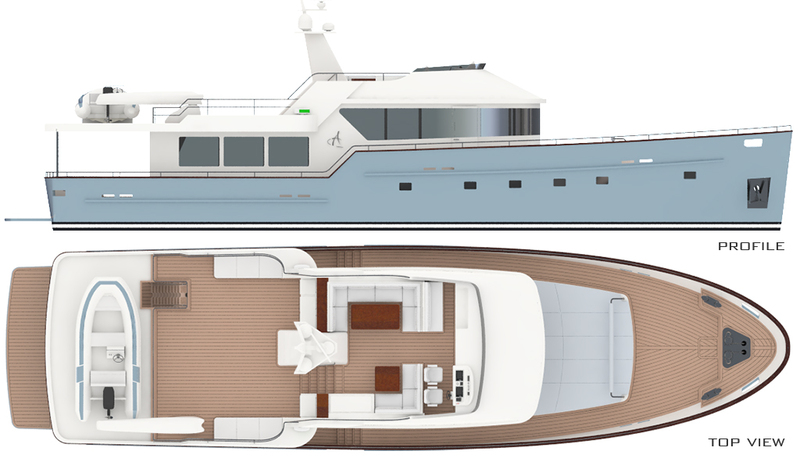 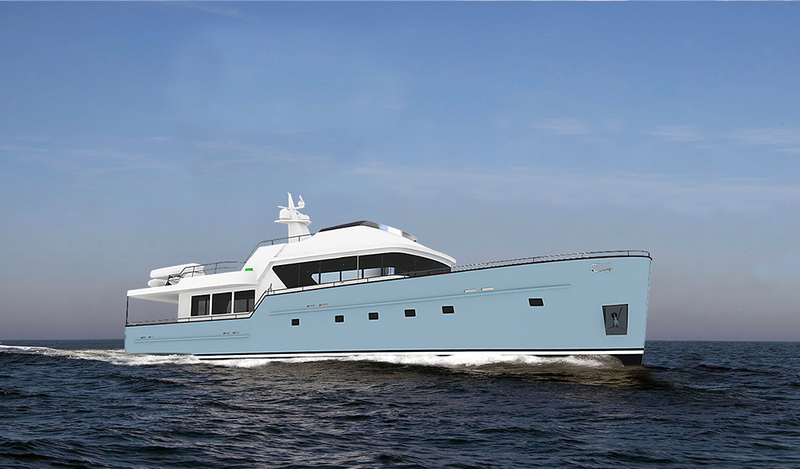 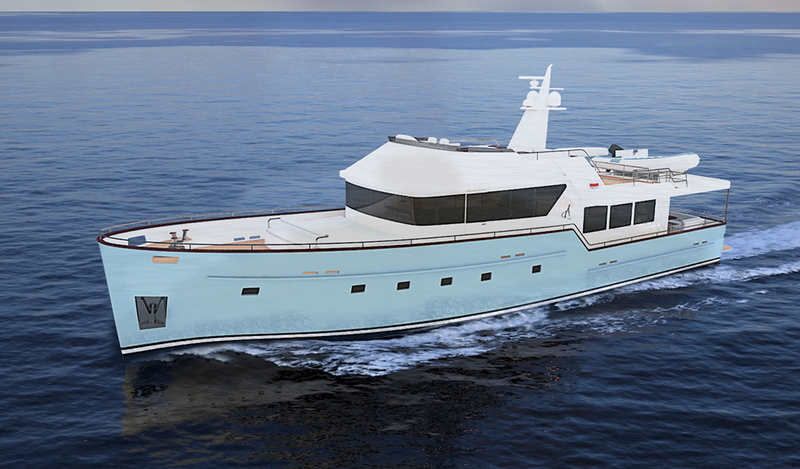 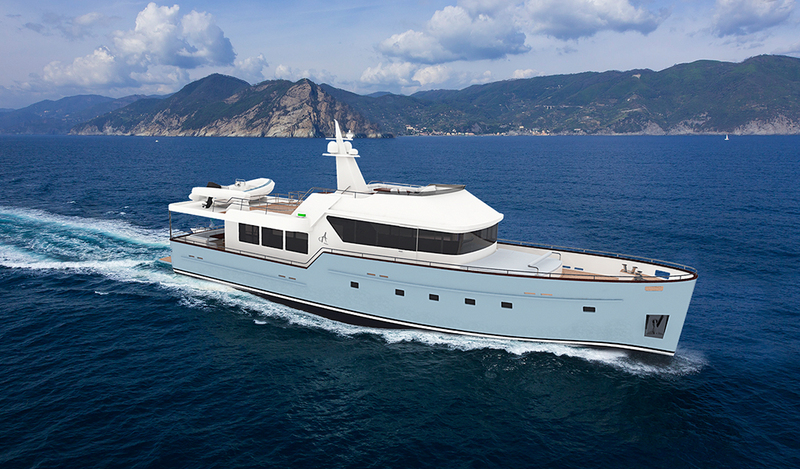 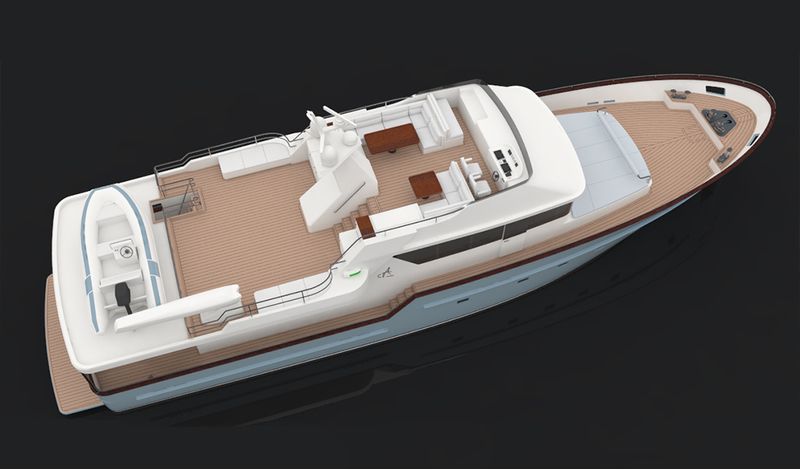 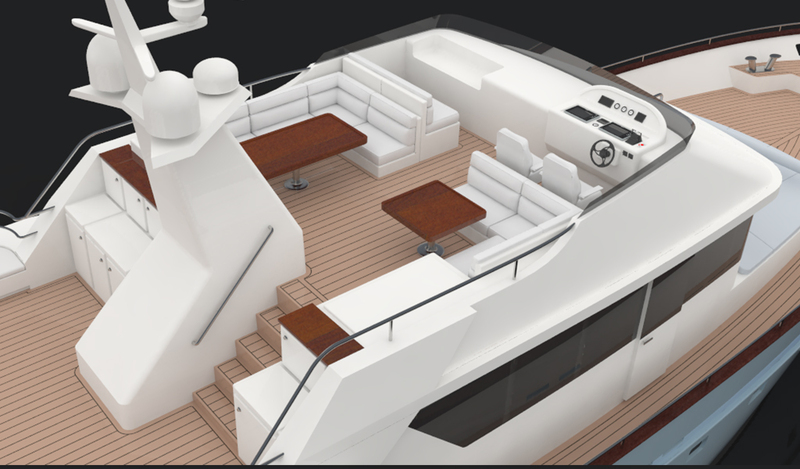 This project is a modern concept of ARKYACHT designed with the aim of creating an elegant but timeless trawler. 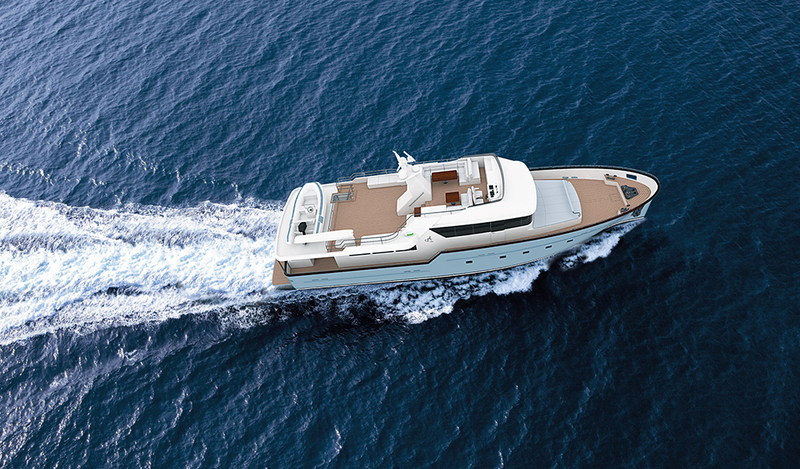 Her graceful hull give her a classic appeal in contrast to the sleek and sharp lines of superstructure. 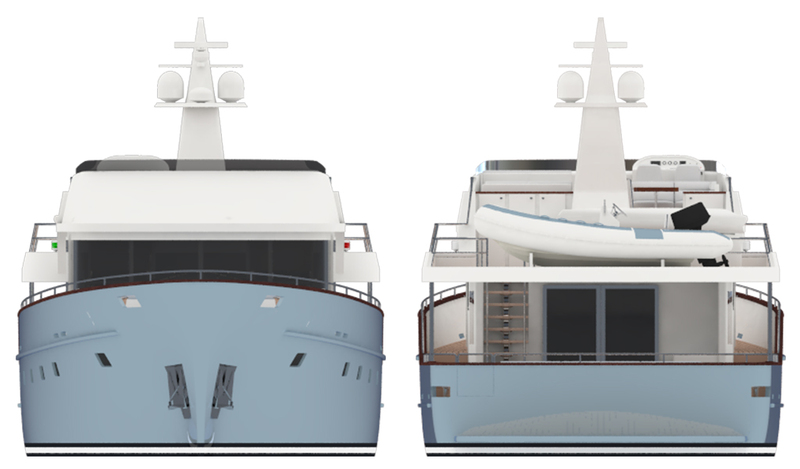 Both hull and superstructure style is linked by contemporary lines giving the entire vessel an indefinite style - the perfect balance between tradition and the future. 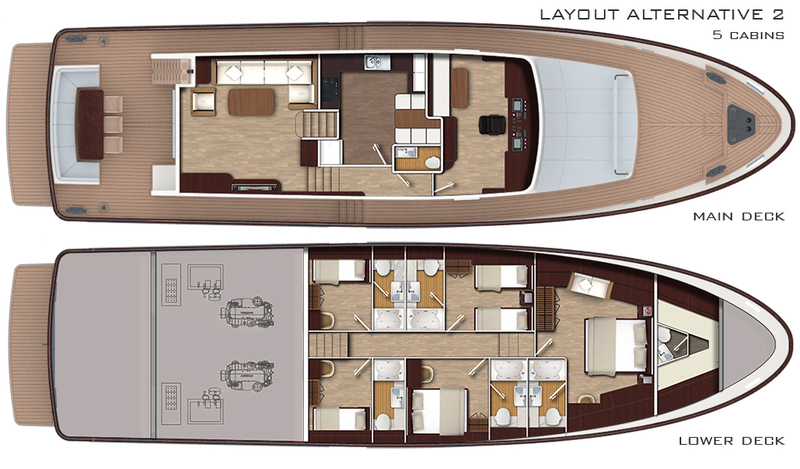 She can accommodate 7 or 8 guests with two different layout alternatives.